Help make Glen Deven Ranch even more beautiful and improve our visitors’ experience! Volunteers will help with planting and groundskeeping such as removing decayed structures, pruning back vegetation and general cleanup. We’ll be setting up tents and preparing the ranch for our Youth Outdoor Camps Programs. 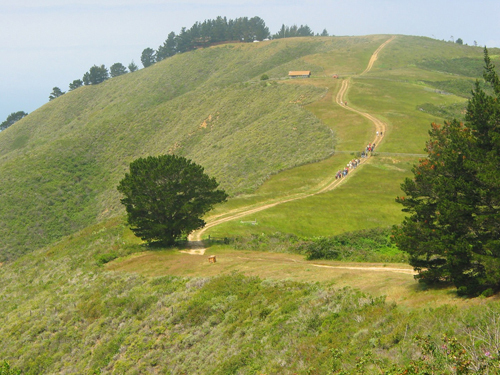 Come learn more about our youth camp experience and enjoy this treasured landscape in Big Sur.